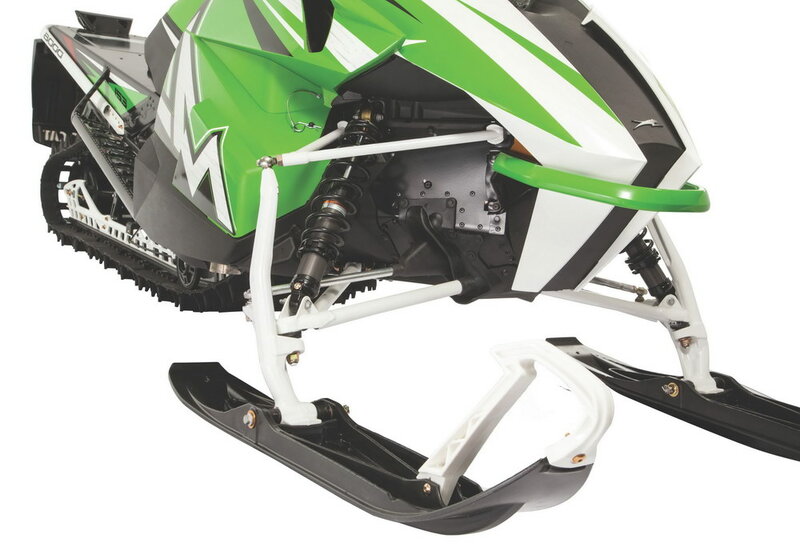 Arctic Cat riders can experience the ultimate carving and side-hilling upgrade with a new AMS A-Arm Kit for Arctic Cat ProClimb snowmobiles. The kit delivers the same 36-in. 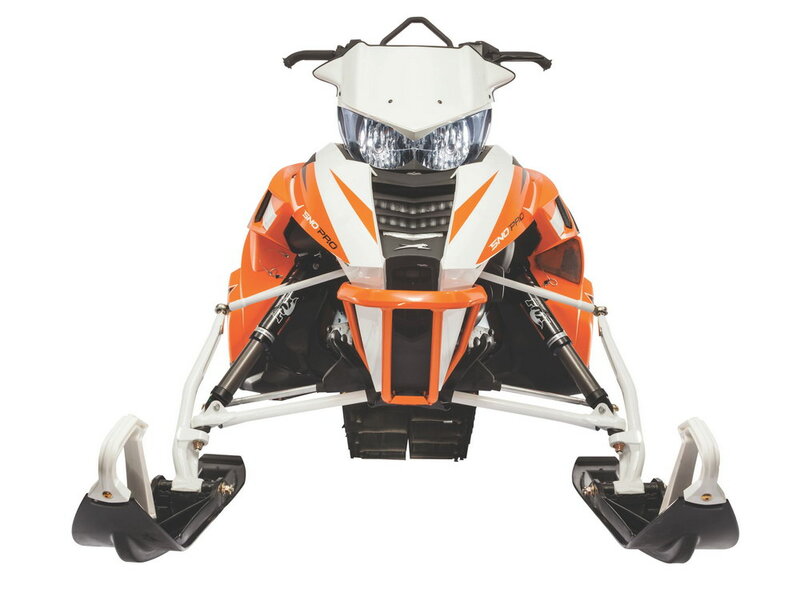 ski stance as the 2016 M Series snowmobiles via the new, lightweight forged aluminum spindles and lightweight alloy A-arms. 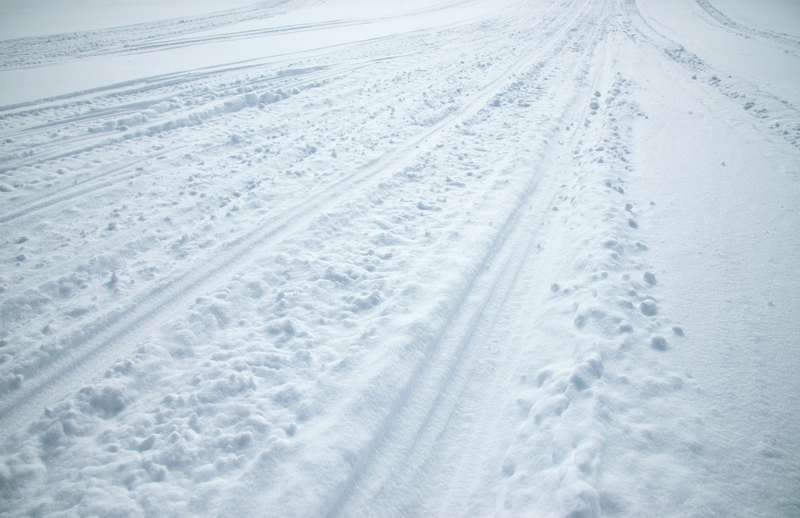 The result is a narrow stance, plus increased spindle caster and ski camber for improved off-trail cornering and more predictable counter-steering. The kit comes with black or white A-arms and colored spindles, tie-rod tubes and shock spacers. They’re available for most 2013-2015 M models with spindle color options of Black, Green, Orange or White. The MSRP is $699.95 U.S./$907.95 Canada. This and other new Arctic Cat accessories are available now at most Arctic Cat dealerships and through the Arctic Cat online store at www.store.arcticcat.com.